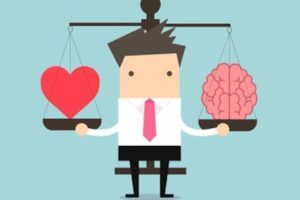 We could easily argue that real practice on real people equals real competence and real confidence. But how can we provide simulated learning on real people without risking injury? 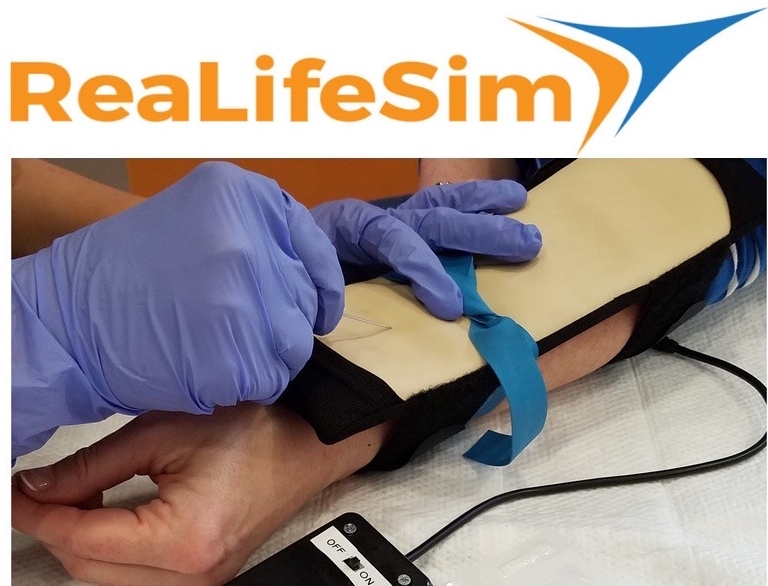 Consider the training products like ReaLifeSim from B & G Educational Innovations, an attachable arm band which allows healthcare learners to practice IV sticks on real people in a controlled and simulated manner! 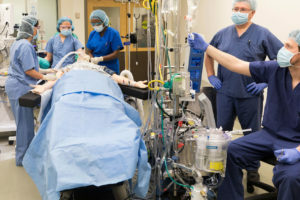 The importance of including the human dimension obviously existent within clinical simulation training while providing as much realism as current technology will permit, is critical to advancing both the hands-on and communication skills of our future healthcare providers. 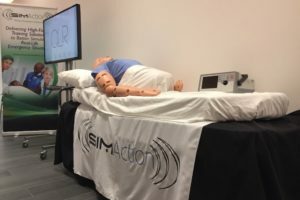 That’s why B & G showcased their ReaLifeSim IV Trainer at the annual Association for Standardized Patient Educators meeting recently. What exactly triggered this innovative product development? 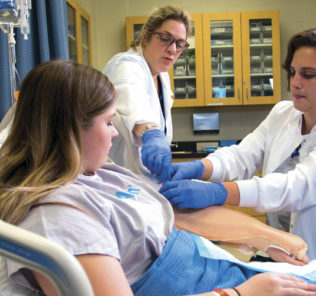 Elizabeth Benson, RN, Co-Founder and CEO of B&G Educational Innovations shared that the idea for the ReaLifeSim came to her “during our end-of-semester, multi-professional ED simulation exercise when our SP let out a loud ‘ouch’ when the student nurse started an IV into a simulated arm” that was lying next to the bedside on a table. The actor was real, but the simulated arm off the patient was not! 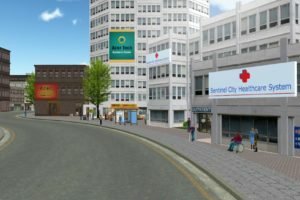 From there, Elizabeth and fellow Simulation Educator Linda Goodman RN, decided to create their own. The duo and their team has created a realistic IV task trainer with pre-filled blood vessels, that is wearable, affordable, portable, reusable, and durable! ReaLifeSim provides a high level of physical fidelity, while providing the opportunity to relate to a “patient” on a human level – exactly what is needed for developing healthcare professional learners. Worn by real people to add the human factor and encourage provider-patient communication, they can also be used as an “add-on” to high-cost high-fidelity manikins for enhanced function and extended sustainability so as not to have to damage costly equipment. 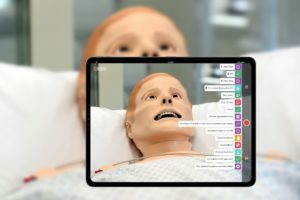 ReaLifeSim IV trainers with the App provide the opportunity for self and peer assessment as well as traditional instructor guidance and evaluation. Realistic Haptic Feedback: palpate rolling vessels, feel skin and vessel “pop”, auditory feedback, tone with deep IV catheter insertion, visual feedback, realistic catheter flashback. Durable: Maintains integrity for 250+ insertions. Adaptable & Versatile: Available in adult, child, and infant sizes. 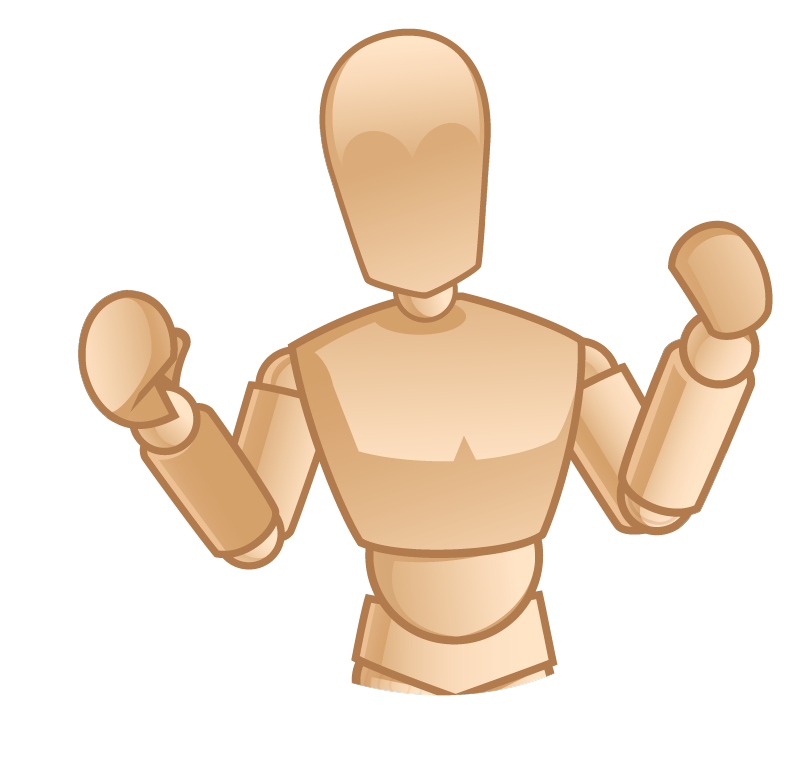 Can also be used on manikins and other simulation trainers to add realism and extend the life of your existing devices. Multiple vessel size and placement options. Portable: Can be used in any setting: classrooms, laboratories, emergency vehicles, field scenarios, drills, austere environments, etc. Durable cloth cinch bag included. Safe: Impenetrable metal backing prevents actual contact with wearer. Velcro straps fit wide variety of sizes and maintain infection control. Affordable: Priced comparable to most clinical textbooks. Measurable and Trackable Outcomes: Embedded sensors track each IV catheter insertion that goes beyond depth of vessel. Recorded Feedback: App records real-time audio for individual and team communication skills development.  Cloud Synced: Secure remote instructor access for review, assessment, and feedback. Language Localization: English, French, German and Spanish available for RLSimApp screen and facilitator portal. 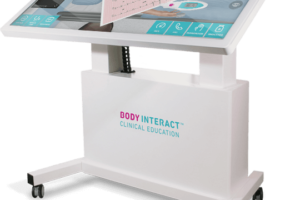 Learn more about the ReaLifeSim from B & G Educational Innovations Today!